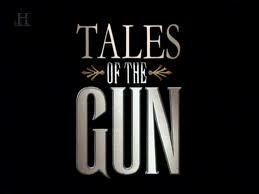 'Tales of the Gun' was a very enjoyable and informational series on The History Channel. If you get a chance you should check it out. 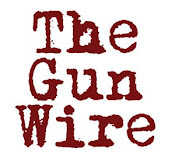 On The Firing Lines has posted an 'Uber Post' of 23 Full Episodes. Hop on over there and check it out. 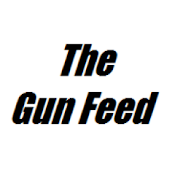 The Gun has played a critical role in History. An invention that has been praised and denounced... served hero and villain alike... and carries with it a moral responsibility. To understand the gun is to better understand History. "Tales of the gun" is one of the popular series. Most of the people give positive feedback about it. They said that it is really enjoyable and informational. I will watch this.